The active neighborhood group opposing the project, Save the North End Waterfront, took the DEP’s clarification as a major victory. “DEP’s findings should mark the end of plans to build a massive luxury hotel at this site,” stated North End resident Jennifer Crampton. 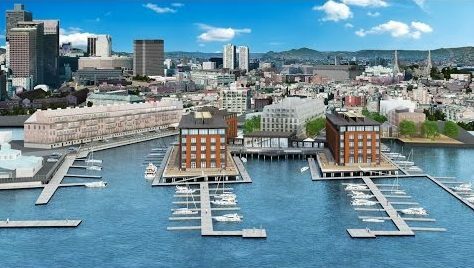 JW Capital has proposed a 277 key, 5-story, multi-building hotel at the end of Lewis Wharf. The designation of the piling field on which the project is proposed to be built has been questioned since the proposal emerged in 2015. Abutting residents are calling on the Boston Redevelopment Authority to stop the hotel proposal based on the DEP’s findings. “It’s not appropriate to build a luxury hotel of this size and density over Commonwealth tidelands, and we hope that the BRA will respond accordingly,” said resident Michael Malm. The controversial Lewis Wharf hotel project has been debated at several meetings. Local elected officials have come out strongly opposing the project, including Boston City Councilor Salvatore LaMattina, the four Boston At-Large Councilors, State Representative Aaron Michlewitz, and State Senator Joseph Boncore. Boston Mayor Marty Walsh has not taken a public position on the issue. 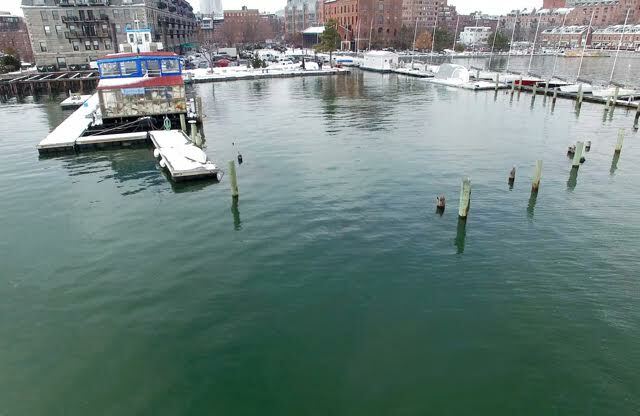 The DEP clarification restricting development on submerged piling fields and wharves could also signal upcoming roadblocks for other potential waterfront development sites at the Seaport and North End / Waterfront area, including the Harbor Garage, Sargent’s Wharf and Hook Lobster. The State’s Chapter 91 and environmental regulations are often seen as more friendly to public concerns than the City’s development-focused zoning process. Use our Lewis Wharf Hotel tag to view previous articles and videos. Next article3 Things for the Weekend: Events Itinerary, Rooftop Views, NEAD Apple Picking, NEMPAC 15th Anniversary! Good ! 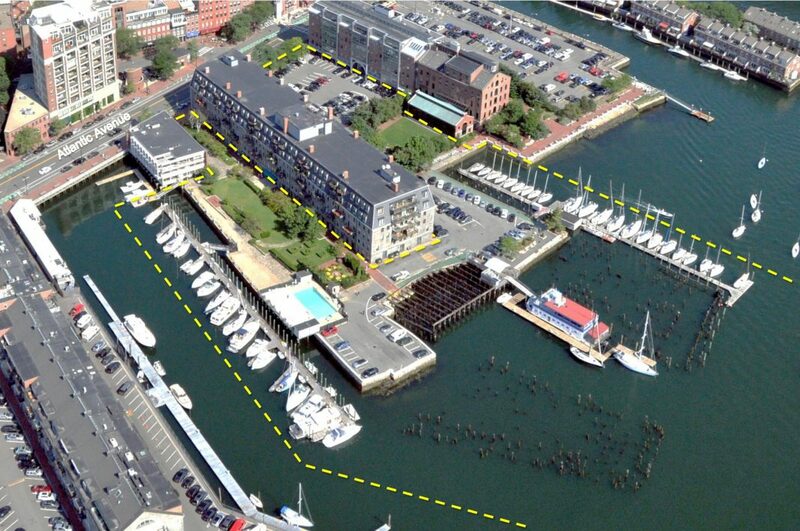 Let this DEP restriction save our North End Waterfront from future ambitious ‘ideas’. The Army Corps of Engineer is the regulatory agency in charge of the installation/replacement of pilings on the water, not the MASS DEP. In fact, you don’t need any type of permit or approval to replace existing pilings or to change their height. All the developer needs to do is hire a marine contractor to replace the existing pilings to ones that extend above the surface at high tide. Then go get your permit to build on your new pilings. Wow, people really think that a bunch of rotted pilings is better than a pretty nice looking building at this site? Talk about being a stick in the mud. It’s not the nice building people are worried about. It’s the people and the traffic and the lack of public benefit that come with the benefit. Try to drive down Atlantic ave towards the greenway during rush hour and then come back to us…. 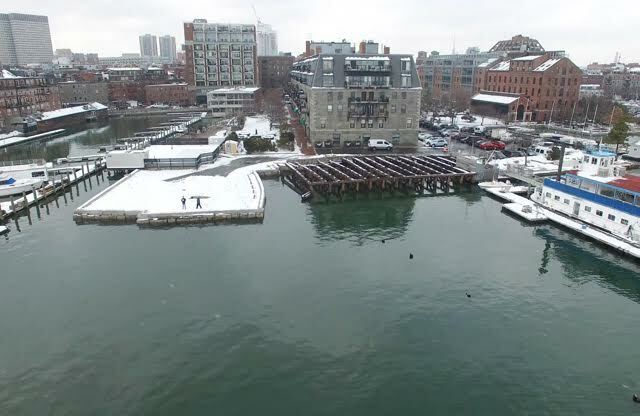 The argument for accepting a walling off of the harbor with a “pretty nice building” because is better than derilect pilings, rewards the landowner who has allowed this condition to exist and assumes that the derilect pilings will remain forever and there is no better use for the site. Both incorrect assumptions. Hey, folks, come on…there’s simply no common sense in the proposed hotel project. Beside the real-life, ordinary, every day objections of traffic, noise, etc., 97% of scientists agree that climate change is happening right here and right now. Recent projections show rising sea levels; sections of Boston Harbor and far inland will be underwater in the not too distant future. So, why would anyone want to build on old pilings out past any safety zone? Money.